Horsham Fascias, Soffits & Windows - Replacing fascias, soffits and guttering, installing new windows and doors, and roof repairs. new windows and doors, and roof repairs. 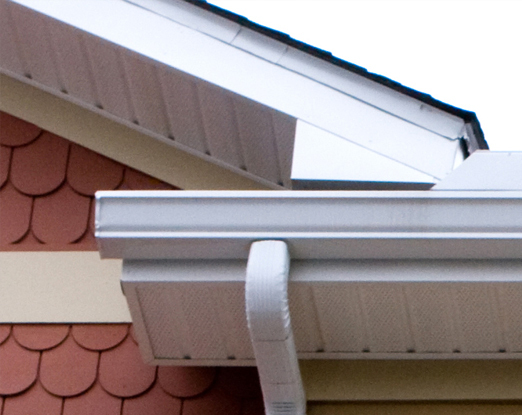 We provide expert installation of new fascias, soffits and guttering. Helping to keep your property warm, dry and looking good. 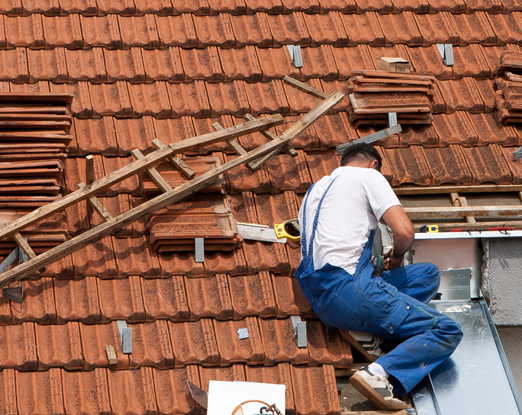 Skilled roofers specialising in the repair of flat and pitched roofing. 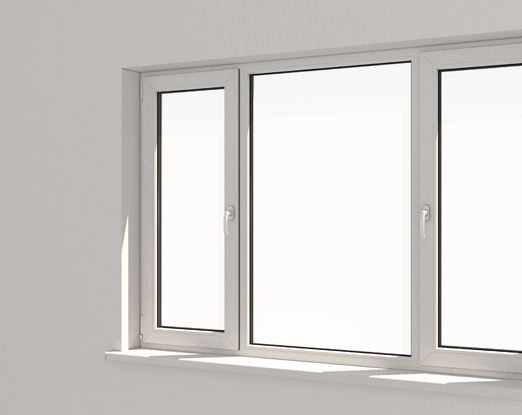 We install and fit new windows and doors in your property. 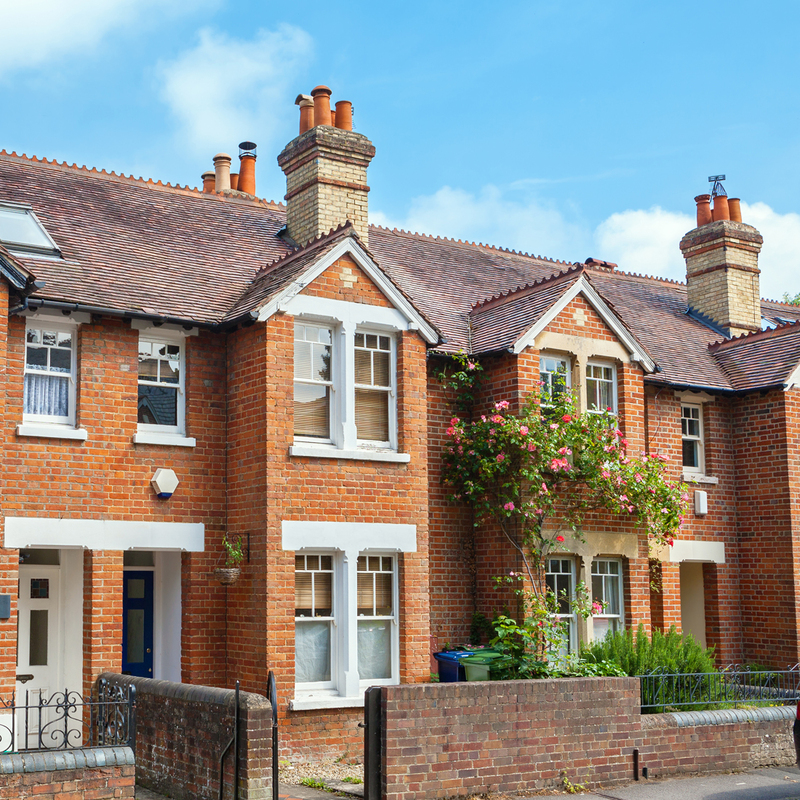 We are a long-established, local enterprise providing a high quality and reliable service for residential and commercial property owners in the Horsham and West Sussex area. Run by experienced Horsham tradesman Matt West, Horsham Fascias, Soffits and Windows takes pride in providing a professional, quality and trusted service. 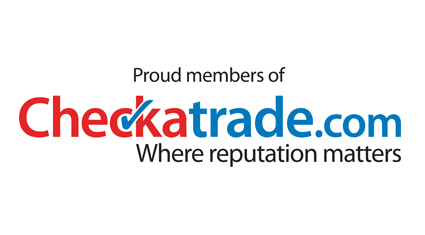 Since 2010 Horsham Fascias, Soffits and Windows has been a fully vetted and recommended member of the Checkatrade.com website, achieving an overall rating of over 9.8/10 from almost 100 customer reviews. 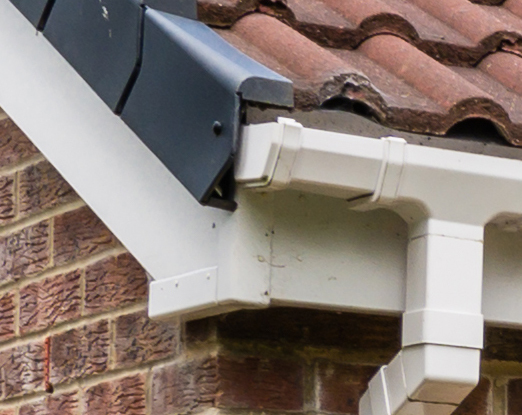 If you are looking for skilled tradespeople who turn up on time, provide quality workmanship, keep you informed of progress and clean up all debris, contact Horsham Fascias, Soffits and Windows for a free estimate today. All our work is insured and fully guaranteed. We are a fully vetted and recommended member of the Checkatrade.com, here are some testimonies that have been submitted. Old soffits & fascias replaced with new PVC. Soffit, fascias, windows and entrance door.